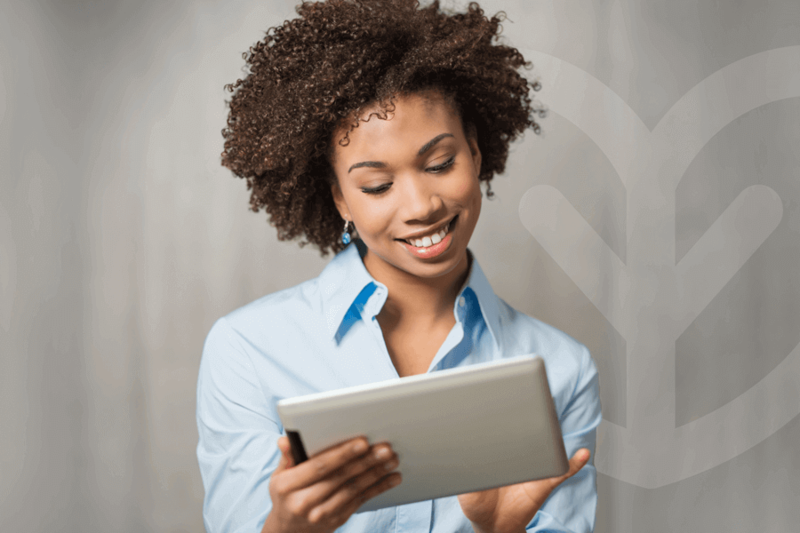 Here are just some of the newest additions to the product catalog – you can find all Catalog updates for this month here. Designed with the active lifestyle to promote performance in any endurance or resistance training activities. 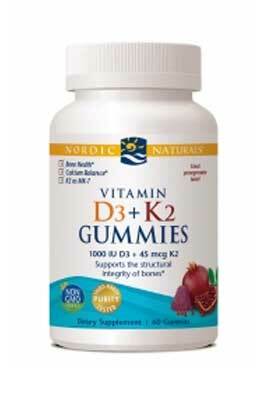 Supports recovery, maintenance, and pairs well with additional multivitamin support. 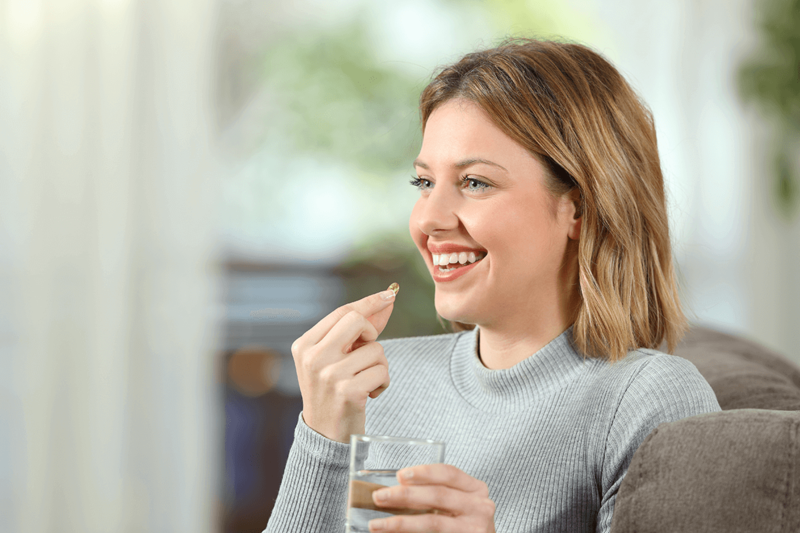 Core Restore is a strategic system designed to safely enhance and promote the primary pathways of detoxification in the liver. 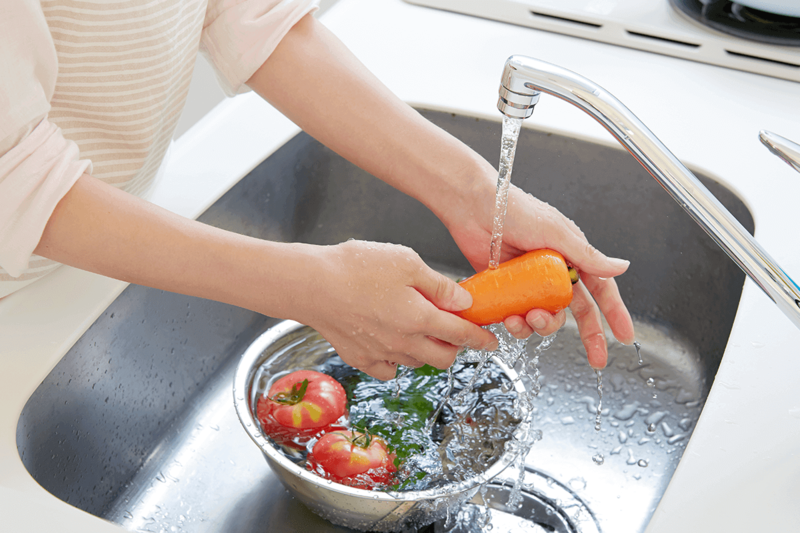 The Core Restore kit provides three active formulas – Core Support, Alpha Base, and PhytoCore – which function synergistically to support Phase I and Phase II pathways of liver detoxification to help neutralize environmental pollutants, hormone disruptors, unhealthy estrogen metabolites, xenoestrogens (synthetic compounds that imitate estrogen), and other harmful toxins. 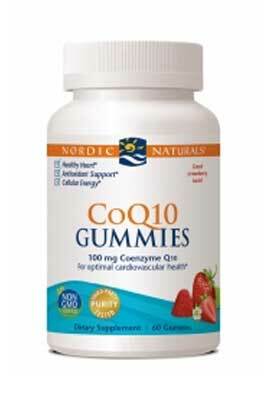 Nordic Naturals CoQ10 Gummies provide 100 mg Coenzyme Q10 in each strawberry-flavored gummy. 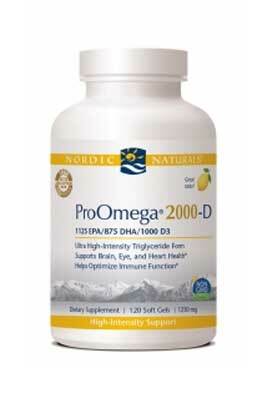 Present in every cell of the body, CoQ10 plays an important role in converting food molecules into energy. It’s especially important in cells with high energy requirements, like the ones found in the heart. 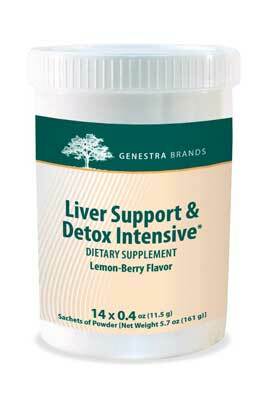 Liver Support & Detox Intensive is a great-tasting combination of nutrients and herbal extracts that promote hepatic and gastrointestinal health. 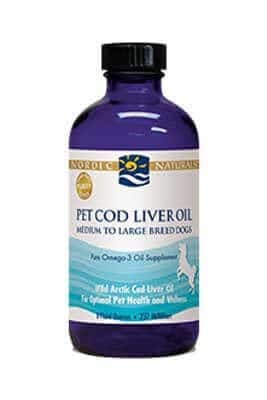 The liver is the main organ involved in cleaning and detoxifying the blood, although certain waste products and reactive oxygen species can be toxic to liver cells. 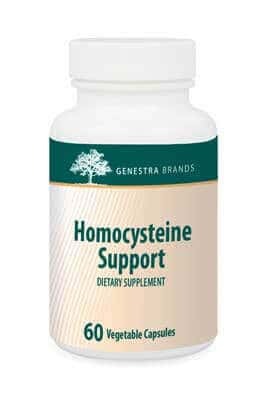 Homocysteine Support provides a combination of betaine and physiologically active B vitamins to help support healthy homocysteine levels. 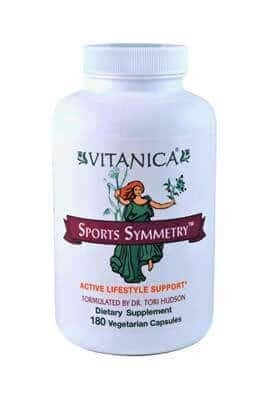 Betaine, folic acid, and vitamins B6 and B12 are all involved in homocysteine metabolism through the methionine cycle. 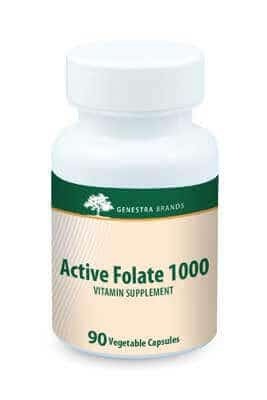 Active Folate 1000 provides 1,000 mcg of folate per day from Metafolin in its physiologically active form. Folate is primarily involved in DNA synthesis and methylation reactions, including the conversion of homocysteine to methionine. 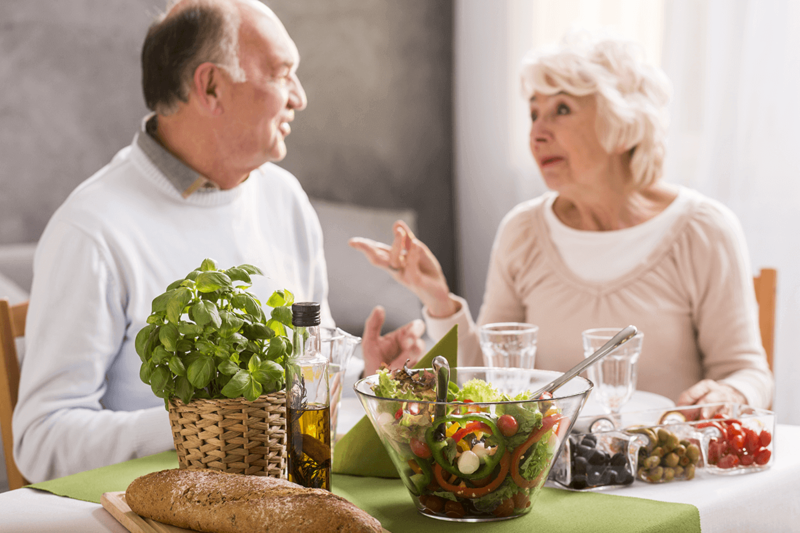 Supplementation has been shown to be the most effective method for raising folate status, yielding superior results to dietary intake.